Living with a food allergy is a burden. Having allergies toward certain types of food is not fun at all, especially when everyone is feasting on the food you are allergic to in front of you. In fact, a severe allergic reaction can be deadly. Once you learn you are allergic to a specific food, you have to be on your guard against eating anything that might have the ingredient. In the US, food allergy affects approximately 5% of children under the age of 5 and 4% of people aged 5 and up. Food allergies in kids often appear as hives or a belly ache. Parents are confused by the condition and treat for other ailments. Once the problem is identified as food allergies, then the next step is finding foods to fill the gap. For example, children with a milk allergy can’t drink cow’s milk, but what are the options? If your child was already a picky eater, your challenge to get them to eat a decent diet just became even more challenging. You’ll spend a lot more time shopping for groceries because you have to read and evaluate ingredient labels. Dining out is challenging as well because you have to make sure that what you order does not contain any of the ingredients that will cause a severe allergic reaction. Suddenly, eating becomes a chore. Throughout this 6000-word e-book we’ll look at a few of the important facts about food allergies, symptoms, treatment, and living a life without some of the foods we love. 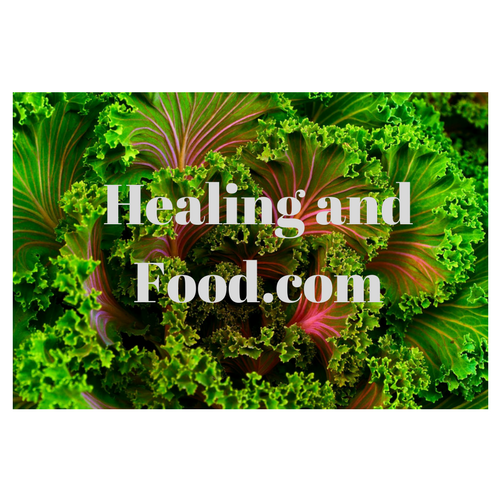 HEALING AND FOOD – Could the Foods You Eat Be Affecting Your Health? 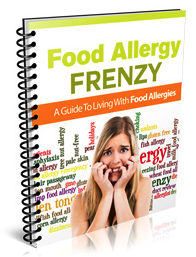 Learn about food allergies and what you can do to manage them! 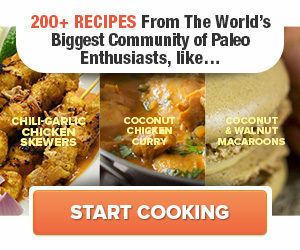 Find out more by going here.